LG has confirmed that it will be officially revealing what it refers to as “the world’s first 3D smartphone” at Mobile World Congress on February 14. 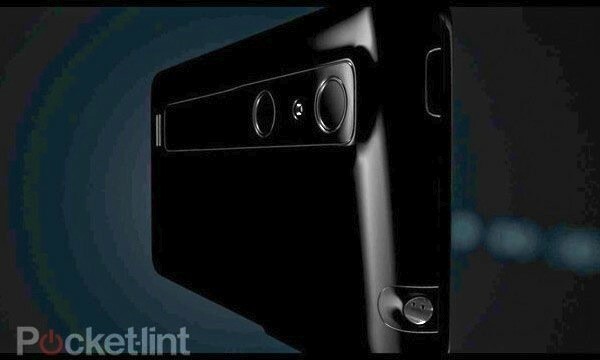 The LG Optimus 3D will have a glasses-free 3D display, as well as a dual-lens camera that can record 3D video. The LG Optimus 3D will also be stepping up to the higher-performance end of the smartphone spectrum, packing a dual-core processor and multichannel RAM, according to an anonymous tipster at Phandroid. The new Optimus will support HDMI out and DLNA, and it appears to have a front-facing camera in addition to the rear 3D one. It’s new teaser of course has teased us a max, its 3d we are talking about each and every detail should be analyzed. And so it looks awesome with its dual cameras. You can check out the video here.